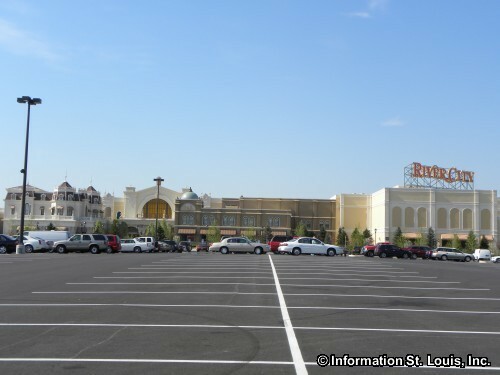 The River City Casino is the newest gaming establishment in the St. Louis area. 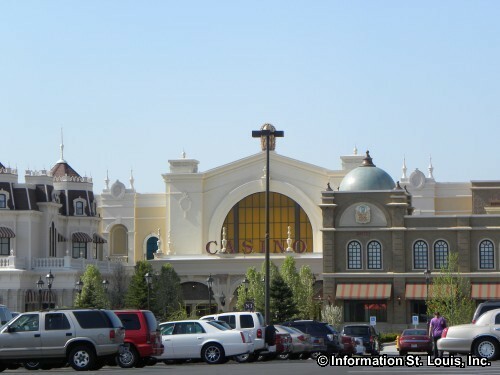 It is located in South St Louis County in Lemay Missouri. 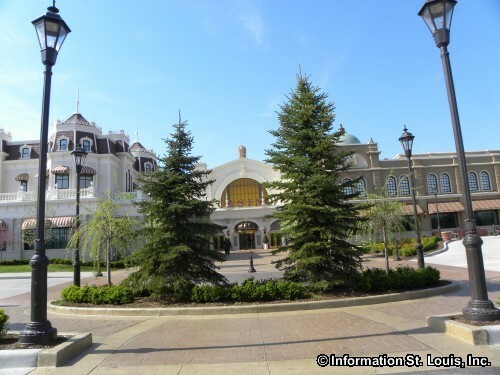 Open seven days a week, it features 90,000 square feet of gaming. 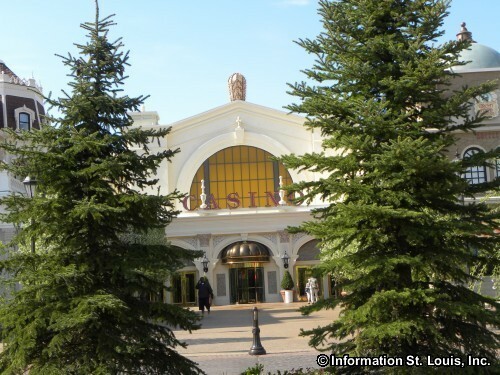 There are 2,000 slot machines that are all the latest technology in the industry and over 55 table games. 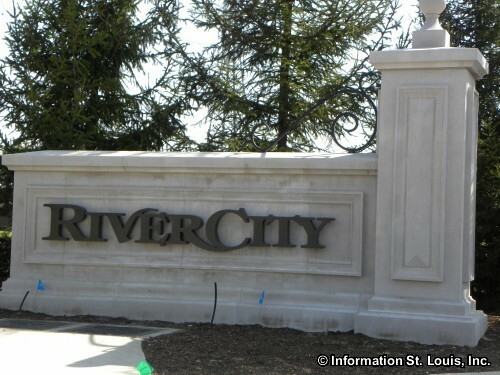 Dining and nightlife are also available at River City. 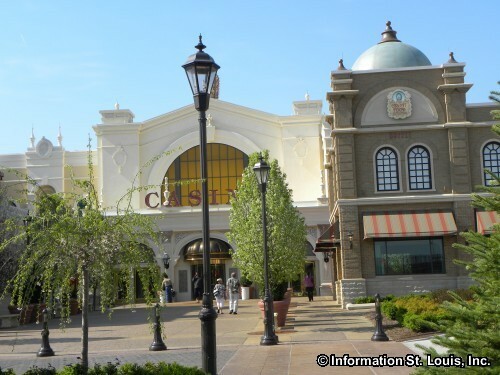 There are five restaurants, each with its own cuisine, to satisfy any taste. 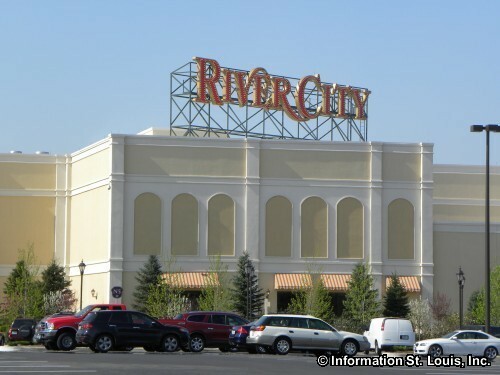 From steaks to comfort food, a buffet and a burger joint, River City Casino has your palate covered! Judy's Velvet Lounge and BarCentral each provide a fun place for meeting friends and to enjoy nightly live entertainment.